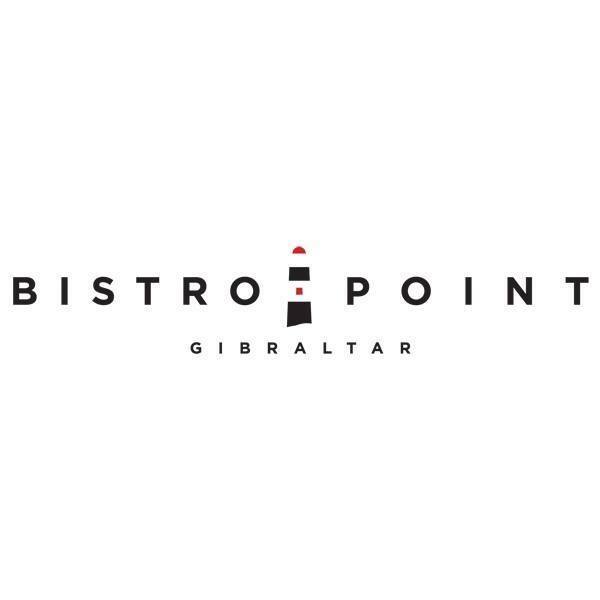 Due to popular demand, Bistro Point needs to expand. The large awning outside will be able to cover more tables for the newly purchased furniture. My Bistro has also installed a surveillance camera system, air conditioning and expanded the kitchen. EU Funding Equipment & Furniture. More information on is available on the Bistro Point website. Copyright EU Secretariat, 2019. All Rights Reserved.